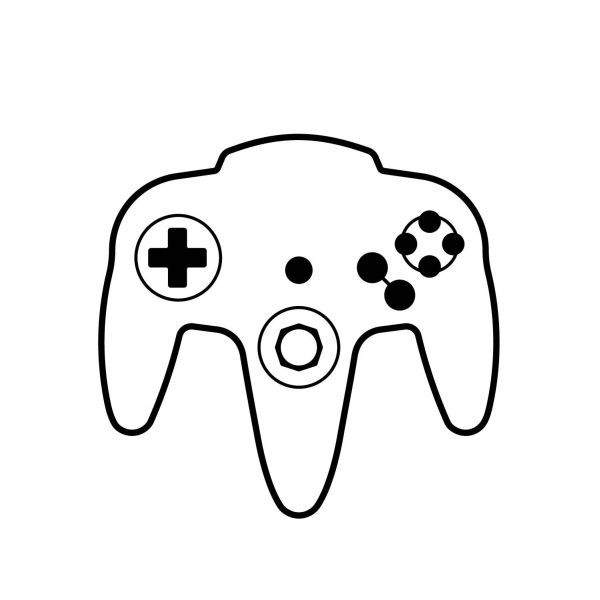 Nintendo has filed a patent that includes the beloved, hand cramping Nintendo 64 controller. This might be in anticipation for a possible N64 Mini, alas just how the NES and SNES were handled the previous year and this once with the SNES Classic Edition. 9 Telecommunication machines and apparatus; Electronic storage media recorded with programs for computers; Electronic storage media recorded with programs for consumer video game apparatus; Electronic storage media recorded with programs for arcade video game machines; Electronic storage media recorded with programs for handheld electronic game apparatus; Electronic storage media recorded with programs for smartphones; Cases for smartphones; Controllers and joysticks for cell phones; Parts and accessories for cell phones; Controllers and joysticks for computers; Computer peripheral devices; Battery chargers; Rechargeable batteries; Integrated circuit card; Earphones for consumer video game apparatus; Earphones for handheld game apparatus with liquid crystal displays; Microphones for consumer video game apparatus; Microphones for handheld game apparatus with liquid crystal displays. 28 Consumer video game apparatus; Parts and accessories for consumer video game apparatus; Controllers and joysticks for consumer video game apparatus; Cases for controllers for consumer video game apparatus; Protective films for controller of consumer video game apparatus; Arcade video game machines; Parts and accessories for arcade video game machines; Handheld electronic game apparatus; Parts and accessories for handheld electronic game apparatus; Controllers and joysticks for handheld electronic game apparatus; Cases for controllers for handheld electronic game apparatus; Protective films for liquid crystal displays for handheld electronic game apparatus; Card game toys and their accessories; Amusement machines and apparatus for use in amusement parks; Game machines and apparatus; Sports equipment; Toys; Toys with built-in chips.